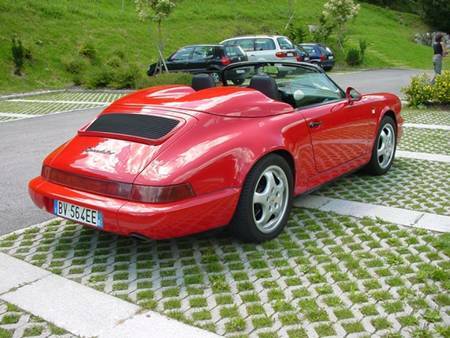 Let's honor the lovely curves of the 993 Speedster. Ideally, post photos & info on specific factory-produced specimens. Since 993 Speedsters are exceedingly rare, though, inspired conversions are also encouraged - but only the most professional examples, please. ...Franken-Porsches haunt here. - RLer si2t3m's black debuted summer 2014, sold fall 2014. 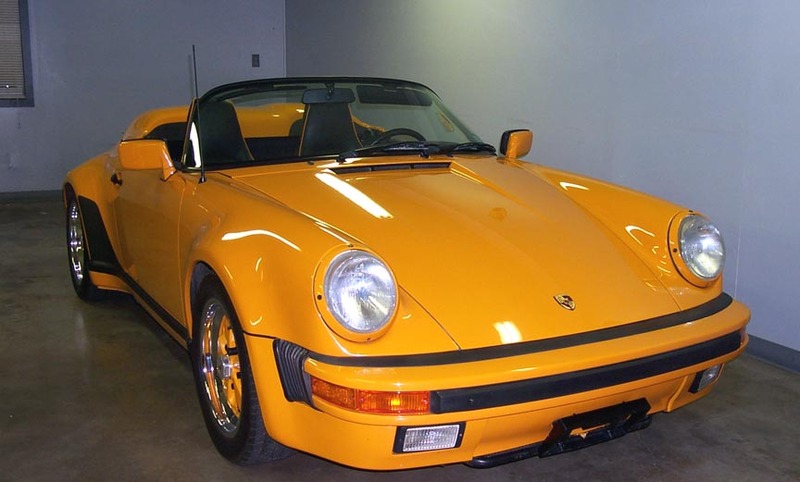 To start off: please post info & pix of factory-produced 993 Speedsters. Wikipedia mentions two in the world. 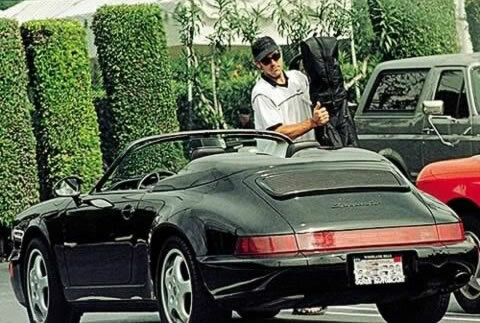 One 993 "born" as a Speedster & given to Butzi Porsche, the other a more standard-production 993 later sent back to the factory by Mr. Seinfeld for conversion into what you see below. Adrian Streathers writes of seven. I'd luv to see & learn more about the other five. If anyone has color, digital pictures of his black & white subjects on page 41 of Porsche 993: The Essential Companion, please share. When I asked, he said all of his Speedster shots were copy-written by Porsche AG. I thought I was about to progress toward getting more pix when he said the interior on page 597 was a friend's car. However, I was suprised when he relayed that it was a cab. Anyone else think that looks like a Speedster windshield, etc? 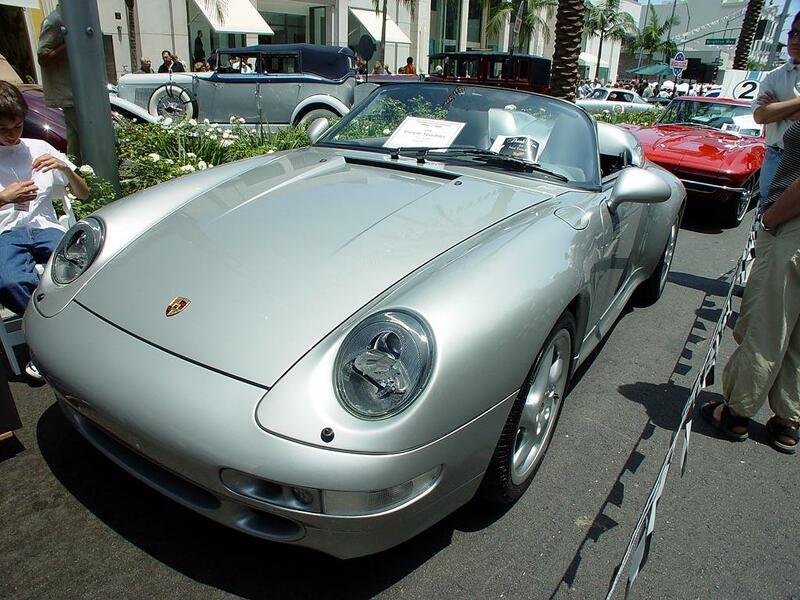 I'm personally told of two more Porsche-produced 993 Speedsters in the US -- in very private CA collections -- from reliable sources. These two independent sources are loyal friends to the two owners, whom they say wish to remain anonymous. I respect that, while hoping the owners may someday enjoy the acquaintance of a fellow 993 Speedster enthusiast. Might not pan out, but I'm an optimist. If anyone can confirm, please PM me (glad to honor requests for privacy) or reply here. 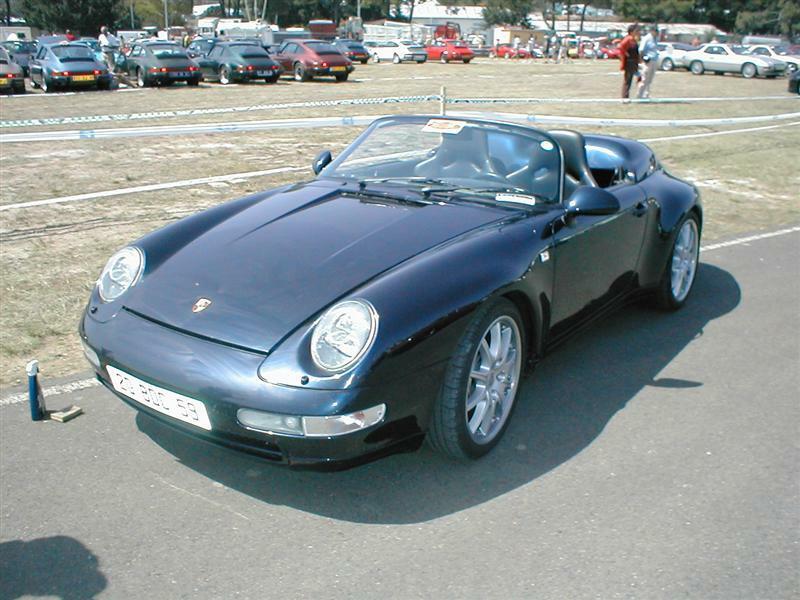 The vast majority of 964 Speedsters were produced as widebodies. In Europe you found the narrowbody ones. I have many pictures from the factory of the narrow and wide bodies in production from those days. (Unfortunately, no time to scan). You sure about this Dan? 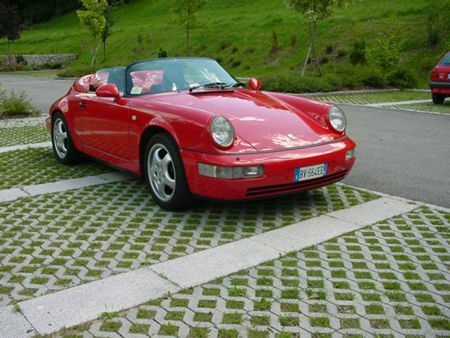 I thought most 964 Speedsters were narrow body. 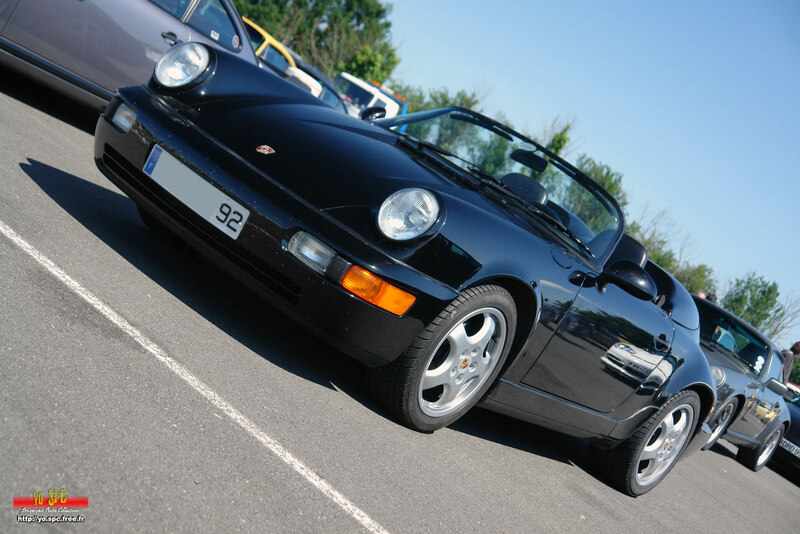 Are you thinking of the 88-89 3.2 Speedster, most of which were wide bodies? I know there were relatively few narrow body Speedsters of this generation, most if not all of which were sold in Europe. You just got to love the Speedster .. 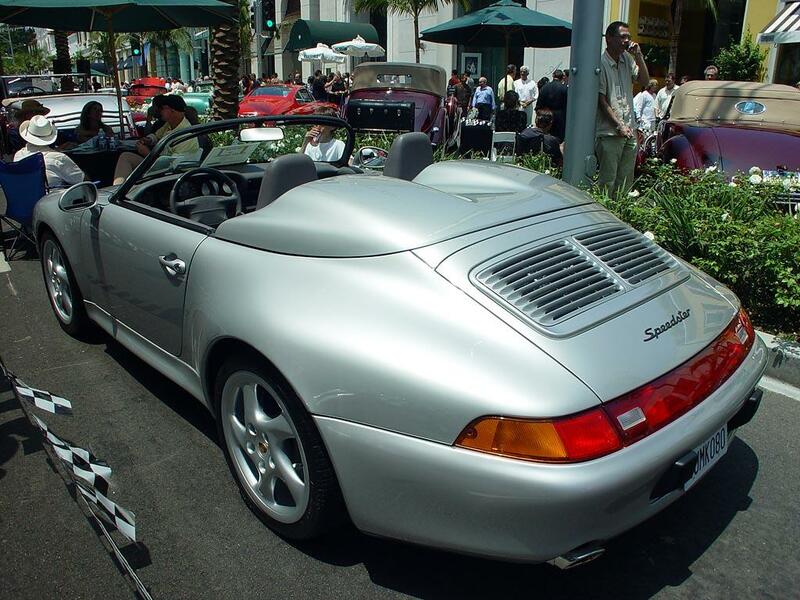 The on shown is in Hong Kong ...ita a beautiful car ...salet grey ..it was the last 964 Speedster bult and in Werks 1 !! Great enthusiasm & discussion already, especially for a Sunday night / Monday morning (later in Hong Kong!) post. Macca-- Right on; that's what I'm talking about. I'd luv to see the interior on Butzi Porsche's. Cactus-- Rockin' pix; share your finished dream car when you Can-Can ... I hope 'someday' is soon! 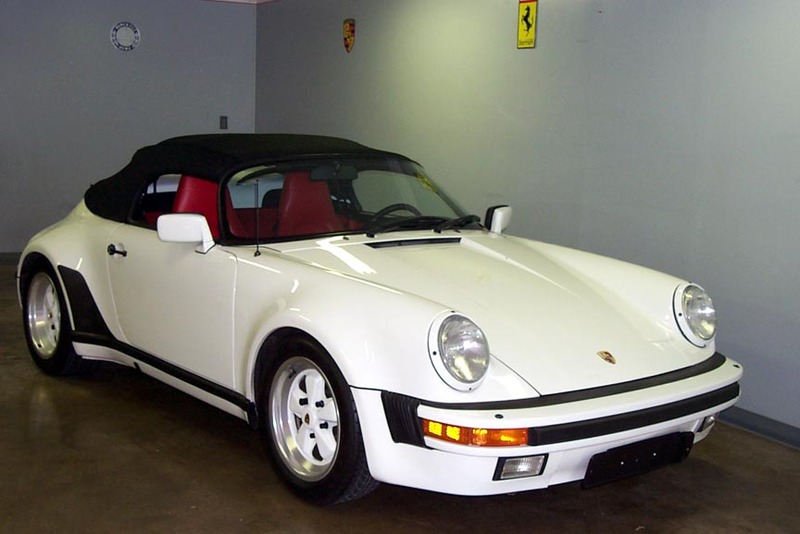 The one shown is in Hong Kong ...it's a beautiful car ...salet grey ..it was the last 964 Speedster bult and in Werks 1 !! Mark-- Did you post a pic? My computer's not showing a grey 964 here yet. ^^Nice! I never saw a rear shot of that one. At one of my many visits to Ruf Germany, I met Mark Porsche who was picking up a brand new white Ford GT, delivered from Texas. He actually wouldnt let me take a pic with him beside the GT, it had to be in front of my Porsche. 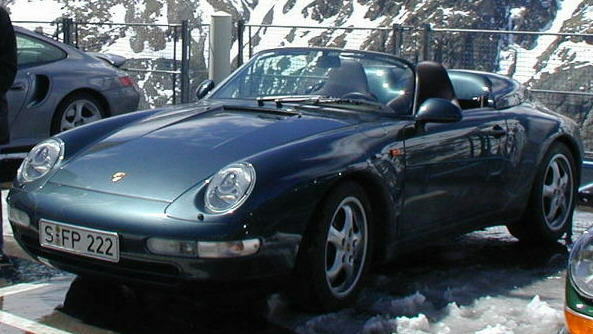 At that time he was driving this 993 speedster when he arrived with Austrian plates. When I saw him the next time, he was driving a black 996 Ruf 550 hp R Turbo in a C4S body with no wing. 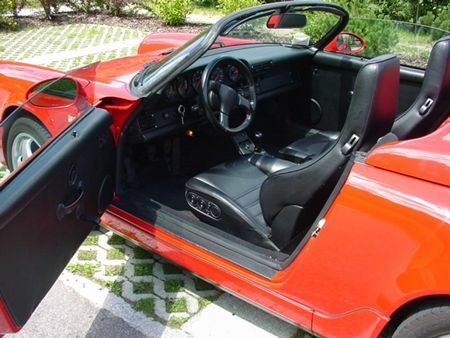 Very cool car that looks like a completely stock C4S from the outside with special color combitions for the interior panels, which I am sure was made just for him. He told me he had lots of fun on the autobahn with that car, shocking people. Apparently, he and his brother both have a R Turbo except his brothers has 590hp with longer 6th gear. Very nice people. Last edited by 911CZ; 04-14-2009 at 03:06 PM. 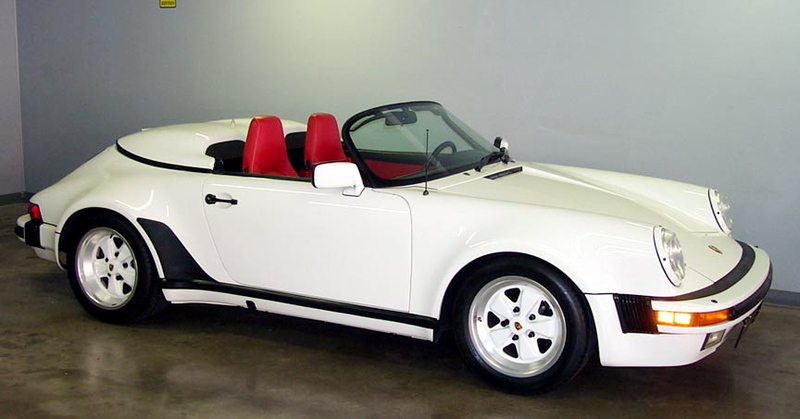 Here is the 550 hp R Turbo I am talking about owned by Mark Porsche with a C4S body. Last edited by 911CZ; 07-21-2009 at 10:20 PM.